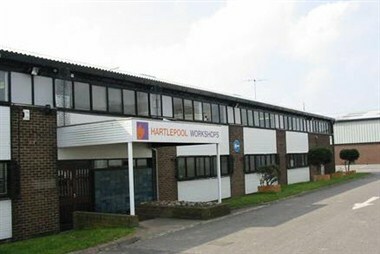 Bizspace - Hartlepool is located in Hartlepool, England. It offer two meeting rooms for rent at the business centre.which is ideal for holding business meetings and conferences. It large, ground floor meeting room is accessible from the main entrance and can be set out in a range of layouts to suit your needs, including U-shape, classroom and theater styles. This makes it suitable for meetings, conferences, teaching sessions or networking events. It's smaller meeting room is located on the first floor and holds around 12 people, so is suitable for smaller meetings and interviews.